How to Bypass Phone Number Verification, this question is very common in these days. Every website or app nowadays, needs a Phone Number Verification while creating new account on it. But what if somebody don’t wants to share his/her personal number to get spammed by them? Actually, nobody wants to receive unwanted SMS and Calls on their phone that’s why we think twice while entering our mobile number on registering new account online. Lots of people search for method to bypass phone number (SMS) or Call verification in any website or app. We have decided to share Bypass Phone Number Verification Trick through which you can bypass OTP Verification without using your personal phone number on any website or application. 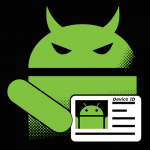 Nowadays, almost every new Android app asks to verify our number in order to sign up or use that application on our device. After that, they start sending unwanted messages to that number. Many people wants to take control on their privacy. So, they don’t want to enter their personal mobile number on any Application or Web to get rid of unnecessary SMS, they send after it. How to get rid of them? The best answer is, don’t provide your mobile no. to them…. But, then how to surf that site or use that app without verifying we can’t proceed. Let me answer. What we are going to share in this article is all about How To Bypass Phone Number Verification which is also knows as Bypass OTP Verification. Yeah! It’s not a Joke, we will share something special for you which helps you to Bypass OTP Verification on any Website or App. You don’t need your own number for receiving One Time Password using this method. We will share some of the best Online OTP Receiving Sites List, which provides all Top countries phone numbers for receiving messages. Sometimes when we are going to register new account on any website or app, it asks to verify our mobile number by entering One Time Password, sent by them through a SMS or by Call. You have to enter that Code (It may be 4-6 or more digits) in order to verify your account successfully. We can’t able to Sign up new account on some Websites and Apps without verifying our mobile number. So we must have to enter our mobile number to verify our account by entering OTP sent by the Website or App. But sometimes according to situation, we don’t want to provide our real number on any Website or App, because some Websites or Apps are fake or you can say scammer which stores our Mobile number and send scam messages on our number. 2 How To Bypass Phone Number Verification? 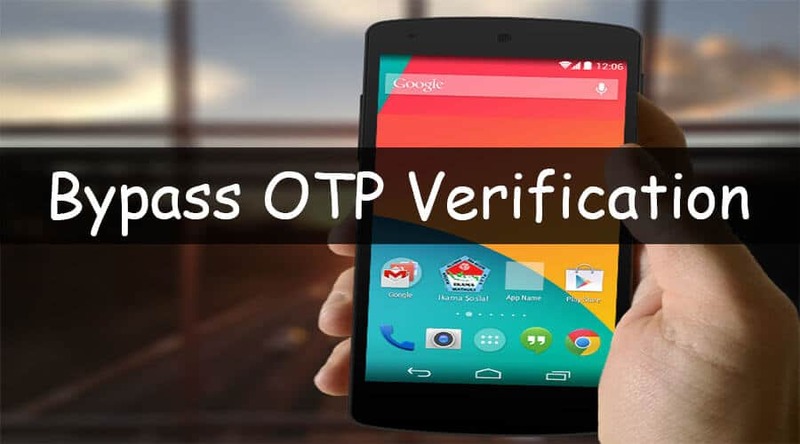 2.1 How To Bypass OTP Verification Online On Any App? Some users have fear about scamming and they don’t want to enter their phone number on any website or app. Now they thinks to bypass mobile number verification, but is it possible? Actually it isn’t possible that we can bypass any verification but we can are able to verify our mobile number by any other Fake mobile number. So how this idea is? Yeah!! it sounds good to verify our account with Fake mobile number. Now, another question will appear in your mind that from where you will get Fake number to get code and enter it in web or app? Don’t worry in this article I am going to sharing list of some websites who provides online free phone numbers for verification for any country and we are able to receive and see any message on that number. So it isn’t good idea to verify your account with Fake mobile phone number? Let’s read this full guide to bypass otp verification. There are so many which websites offers Disposable Phone Numbers for free. But we get confused in choosing the best one. So here I am sharing some of the top Temporary Number providing sites which can help you to bypass mobile number verification easily. You will also find Indian Disposable Phone Numbers in some of these sites. So friends these are some best sites to receive online messages to verify any SMS verification. 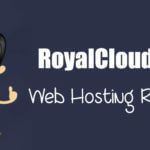 We listed so many top sites in our list, you have to choose best one according to your need because some sites can’t provide phone numbers of all countries so you have to try another one. 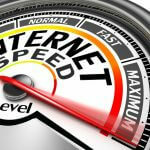 Will I recommend to use last 3 websites, these are best sites in my opinion. Well, all are personally tested my me and they are safe, you can use anyone as your wish. This application will provide you only United State number for different regions. This app is free to download & use, there is no additional charges it will cost to you. It will provide you a personal US Number on which you are able to receive unlimited messages and call too! Next+ is similar like textPlus. It also provides you a virtual number which can be used to making calls and SMS with US number in any country without any cost. This app also provides you a personal US number on which you can receive unlimited messages too! 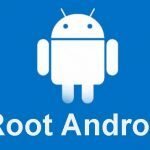 These were some apps which provides you temporary phone number to bypass OTP verification on your desired application and website. They are Android apps, don’t try to download them on any other device like Windows or iOS. How To Bypass Phone Number Verification? First of all you have to select any one website from list given above. 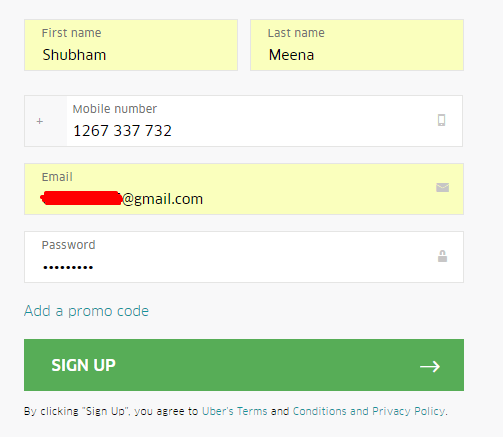 After selecting website you have to proceed to next step to get phone number and receive code on it to verify your account. I am selecting “http://www.receive-sms-now.com” from list given above and here are the steps with picture to understand how to use fake number online from these websites. 2) You will see many numbers of different-different countries on website. 3) Now, Select your phone number according to your need. 4) Now enter that mobile number on Website from where you want to bypass verification. 5) That website or app will send your OTP on that number. 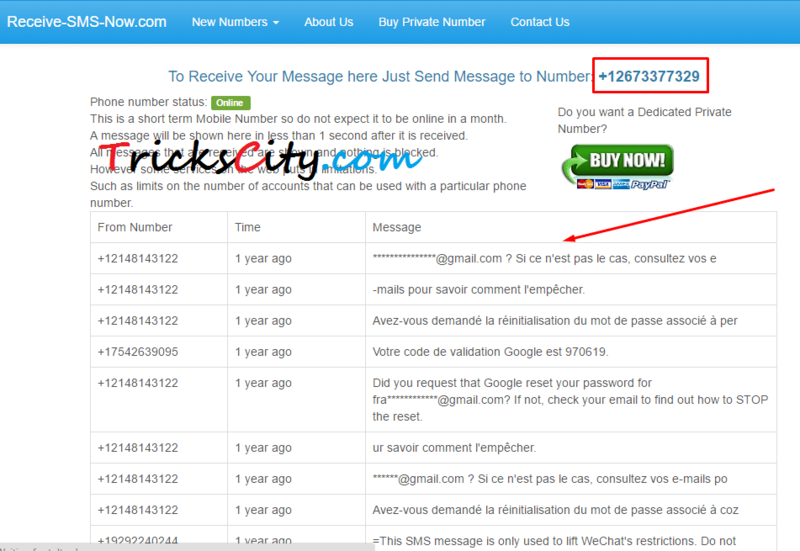 6) Now click on that mobile number on http://www.receive-sms-now.com and you will see all the recent messages received on that number. 7) Copy your code from there and enter on website or app to bypass your phone number verification. 8) Voila!! You are successfully bypassed phone number verification with the help of Fake mobile number. I am sure this question appeared in your mind. Not in yours? Yes, I guess :-p Let me ask, what is different in verifying one time passwords in Website and Apps? Procedure is same, both asks to enter the Code, they have sent on number you entered. Yeah, you can use above procedure to Bypass Phone Number Verification on any App too!! You haven’t understood the tutorial or want to watch this process live? Don’t worry, I found this video tutorial for you on YouTube. Check it. In latest update on this article, we have added some Apps which provides temporary number to bypass Mobile number verification. They will make your task more easy as compared to sites. You can Bypass Phone Number Verification on any Website or App using our tutorial described above. Now, are you thinking, which one is best to choose from the Online SMS Receiving Sites list? Don’t be confuse in selecting best website to receive online messages, these all websites I have listed above are 100% safe and working fine. This is the best ever trick to bypass any type of SMS or Call verification. Feel free to comment your doubts regarding to this article, we will reply you shortly. There was no need for explaining how to use Disposable Phone Number but I don’t want that our readers will face any problem or confusion in this process. That’s why I have described step-by-step guide to Bypass Phone Number Verification on any website or app. You can try out different Temporary Phone Number providing sites to get different mobile numbers every time. Enjoy this tutorial on any of your device there is no need of PC, you can even do this on mobile too. Don’t forget to share this cool trick with your friends also. Out of these In which website we can use Indian number? Sorry, there is no website which have an Indian Disposable Phone number. If I will find any in future, will mention it surely. did you found any website like that for Indian numbers yet? None of these work for Facebook verification, because thousands of people have already used those numbers and it only worked for the first person (FB remembers that it was used for verification by someone already). These websites are good for receiving actual messages from people. Not sure how you can bypass phone verification on FB with them. Yes you are right but I think everyone has already little mind that these are public numbers and already used on big sites like Facebook, Gmail and all. We nowhere in our article told that you can sue it for Facebook. 🙂 These are helpful for any new site or app verification bypass. I am facing the same problem. Actually, I tried 4 times to verify my Hike messenger. But Every time it failed. Can you please suggest me what can I do now. Actually, these numbers are already used in all Social Media sites & apps. So, these would not work on such type of sites and apps. You can try this method for unique websites phone number verification which is new and not used by lots of people. I tried using them for WhatsApp verification. they all failed. any further suggestion? All of these numbers are Public, so you are unable to use it as your personal WhatsApp number. Else someone will create new account again with the same number and you will lose your account. You can use these virtual numbers for bypassing OTP verification on websites which are not much accessed by people. Gosh this does not work for SKOUT.